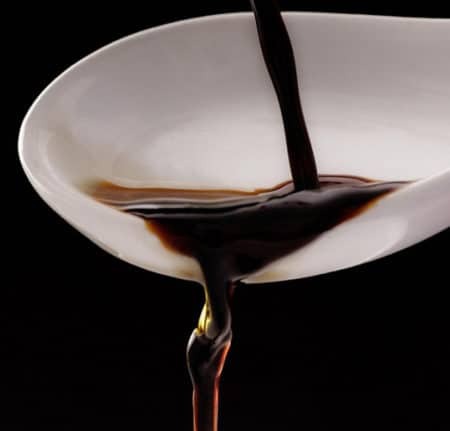 From Modena, Italy this Rich, Thick , Aged Balsamic Vinegar makes everything taste better! Perfect on those Sumer Caprese Salads , drizzled over fresh fruit, Cheese, Yogurt vegetables and meats. 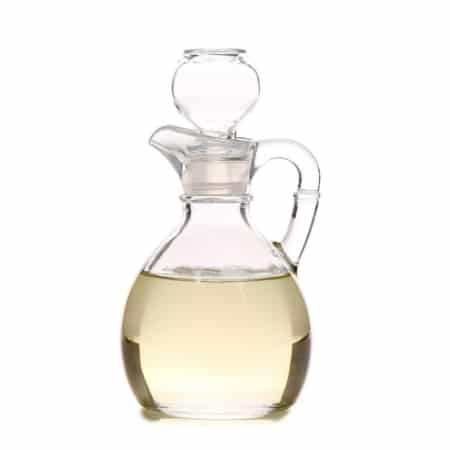 Use as a marinade when paired with Extra Virgin olive Oils. This is a “must have” in your pantry.